Tuscany is a beautiful area of Italy, scattered with medieval castles, monasteries, fortified towns and Renaissance art treasures. It is also well-known for its beautiful scenery, its sumptuous cuisine and the wonderful sandy beaches of Viareggio and Forte dei Marmi. Residence Royale selected luxury villas and holiday homes in Viareggio/Camaiore, Lucca and Forte dei Marmi for those, who would want to combine the pleasures of the beach with interesting cultural-historical excursions. 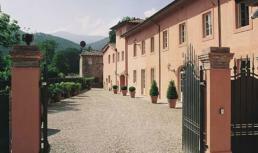 Luxury villa Borgo Bernardini is for rent only a few miles south of the medieval town of Lucca in Tuscany. 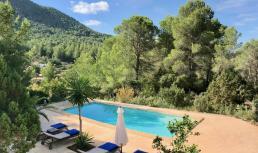 It is an enchanting and beautifully restored villa, dating back to the 11th century. 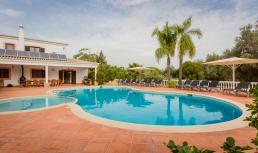 This very luxurious villa has 12 bedrooms and 12 bathrooms and is the perfect villa for wedding ceremonies! 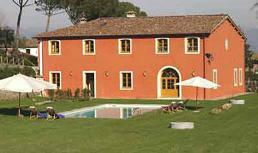 Vacation villa Mateuci is for rent only a few miles south of the lovely medieval town of Lucca in Tuscany (Italy). 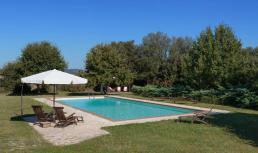 This luxury Tuscan villa with 6 bedrooms, 6 bathrooms, air conditioning and internet access is surrounded by a delightful garden with a private pool and a small private lake! 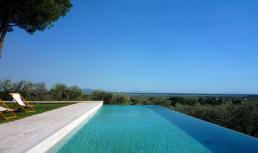 This exclusive villa is situated on a magnificent estate, only a few miles south of Lucca in Tuscany (Italy). Villa Del Fattore has 8 bedrooms, 8 bathrooms, airconditioning and a beautiful swimming pool and is a perfect wedding location! 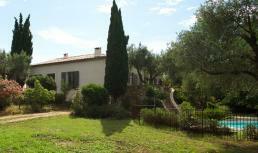 The villa is located 60 km west of Florence and 25 km from the beach.